Christian Communicators to the Rescue! 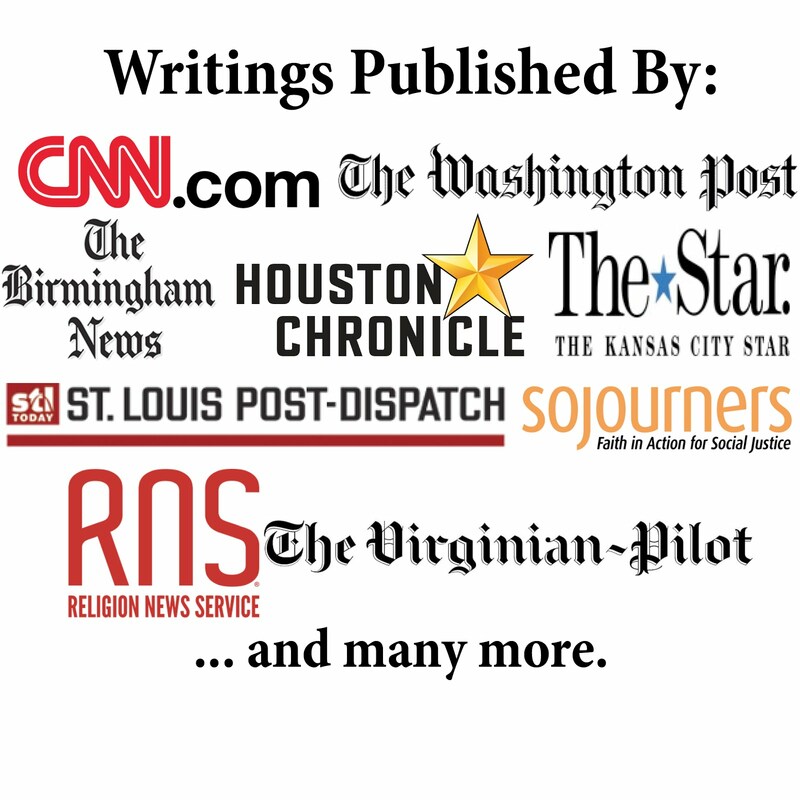 It is exciting to see positive coverage for a Christian communicator. If only more Christian ministries would listen to the wisdom of Ross and others then it would really help improve the effectiveness of Christian messages being presented.